The Full Moon has a divine energy, a great force which we draw power from during ritual. 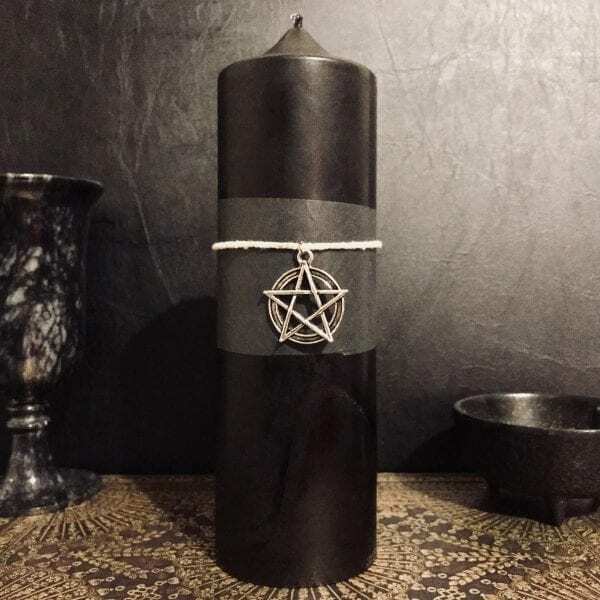 These Full Moon Spell candles were created to help shift the energy within your scared space, ready for Full Moon Magic. 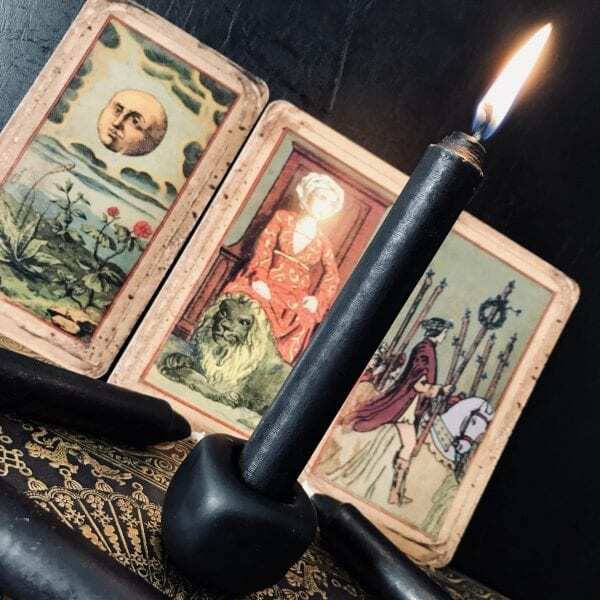 Harness and utilise the energies from both the candle and the moon! 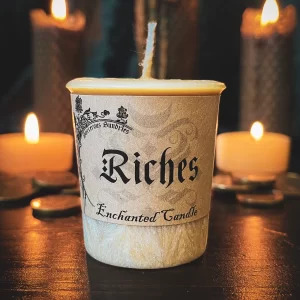 Full Moon Spell candles are perfect for honoring the goddess, feminine energy, shifting and releasing your strong intention to the universe. Place in flameproof holder and trim wick to 1/4 inch to enable better burning quality and time. Place in a votive holder to increase the burn time from 8 hours to approximately 15 hours. For tips on how to get the most out of your candles, head over to the Candle Care page. 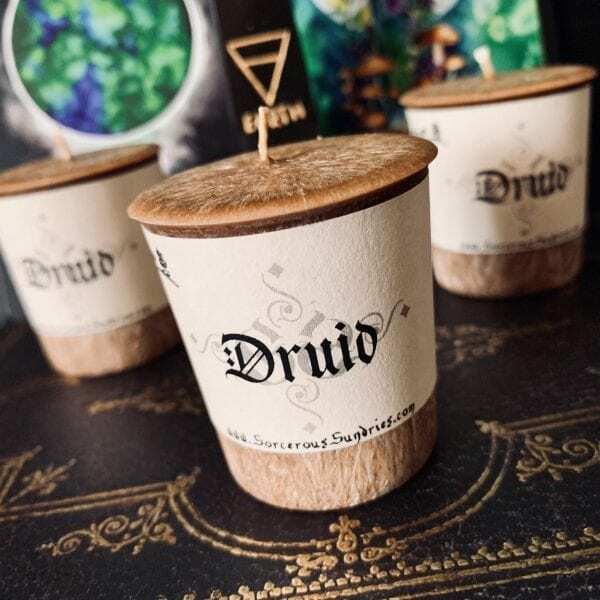 These candles are handmade and may have minor blemishes or slight colour change.